MA-IAAI is made up of top notch industry professionals from across the state working together to collaborate, educate and strengthen our profession. Utilize your Members Only privileges to access important documents, research and stay ahead of your investigation. **PLEASE NOTE-Members Only Document Access is currently unavailable. 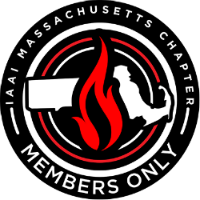 In order to serve our members better with our new website we are re-configuring our Members Only pages and MAIAAI Membership lists. Enjoy the new website while we continue to work behind the scenes. A direct link to PayPal to pay your chapter dues has now been placed below for your convenience!